Chalk it up to the luck of the Irish? Dublin, OH is an enormously popular area within Columbus, offering fantastic real estate opportunities, an historic downtown, parks, shopping, restaurants and more... 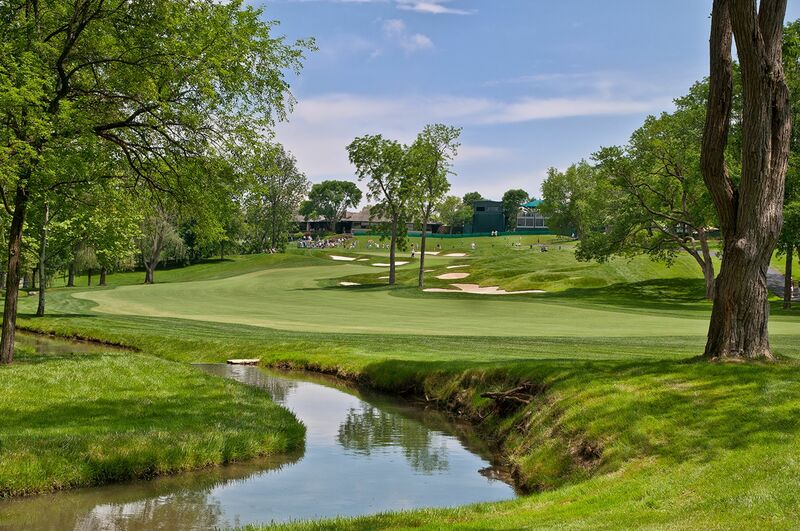 But Dublin is most well-known as the home of golf legend Jack Nicklaus and his prized golf course Muirfield Village, where the PGA's Memorial Tournament is played each year.